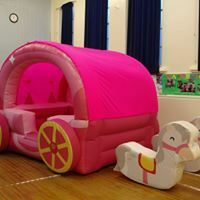 INFLATABLE HIRE Makem Bounce hire Inflatables for parties, school fundays, christenings, weddings, corporate events and much more throughout the North East. Inflatable Bouncy Castles, Inflatable Disco Dome, Inflatable Slide, Inflatable Ball Pits and much more. All of our Inflatables are clean and of a very high standard. We pride ourselves on our safety and first class customer service. 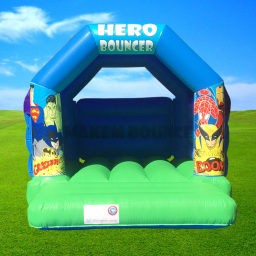 If your looking to hire an Inflatable contact us, check out our page on Facebook (Bouncy Castle and Soft Play Makem Bounce Inflatables) or head on over to our website www.makem-bounce.co.uk. 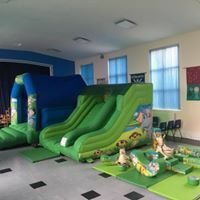 CHILDREN'S PARTY SUNDERLAND Makem Bounce are based in Sunderland and provide Inflatables and Soft Play for Children's Parties throughout the North East. We pride ourselves on Safety, Cleanliness, reliability and excellent customer service. 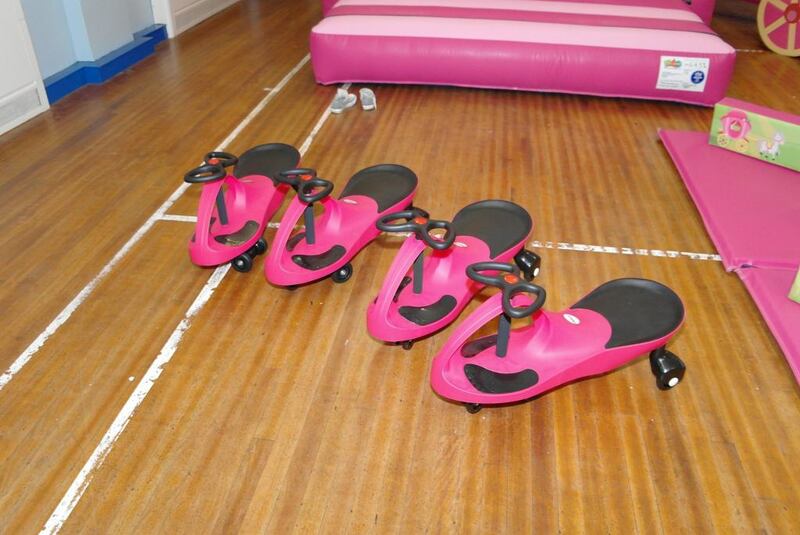 Children's Parties are one of the many events we supply equipment to. Christening's, School Fete's, Church events and more. 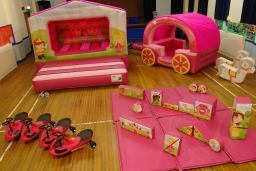 Children love to bounce around and imagination runs wild. 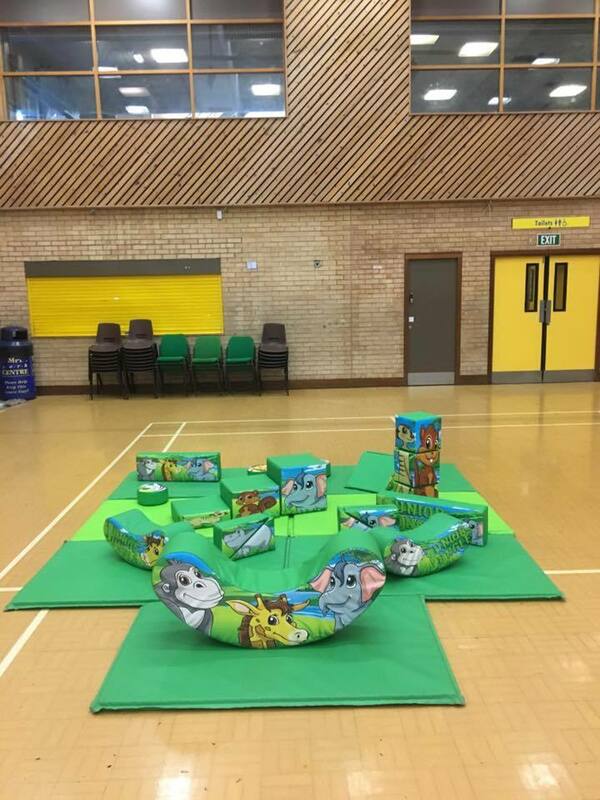 If your planning a Children's Party in Sunderland or any area throughout the North East take a look at our website to see our amazing equipment. We also have Adult Disco Dome available. 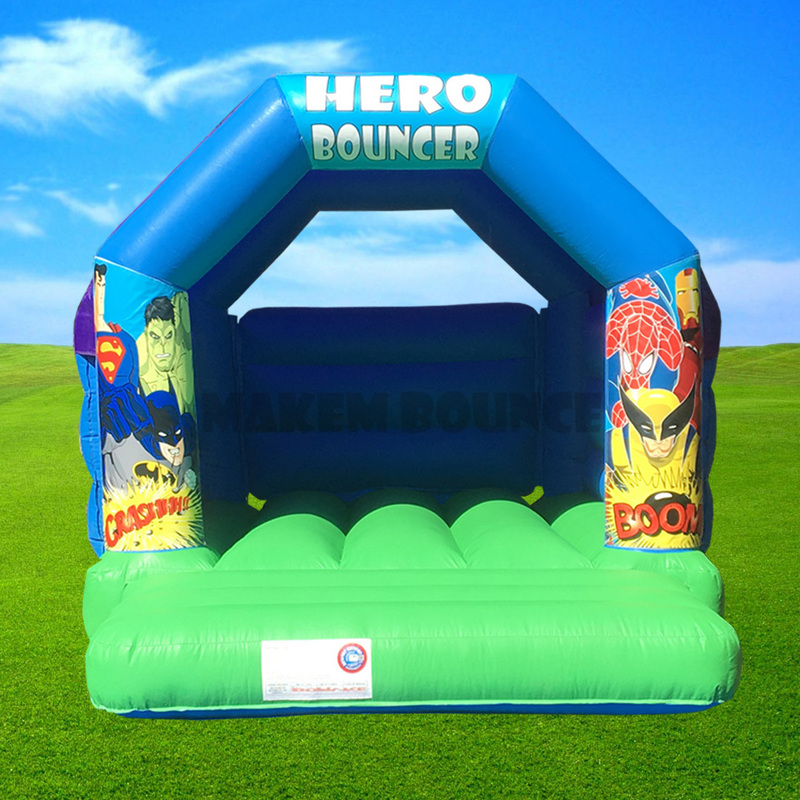 FUN DAYS Here at Makem Bounce we believe that everyday is a Fun Day. Hiring our equipment adds fun and adventure whether it be for a party, school event, christening, corporate event or any other get together. Now that the weather is warming up why not have a fun day and hire one of our many bouncy castles, soft play, slides, disco dome, party packages or face painters. Check out our website or facebook to see what we have to hire to put lots of fun in your Funday. Available throughout the North East. BOUNCY CASTLES Makem Bounce are an inflatable hire company who have a variety of Bouncy Castles. 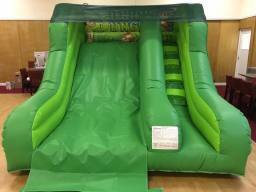 We hire Bouncy Castles to the public, Schools, Corporate events/fundays and lots more events. 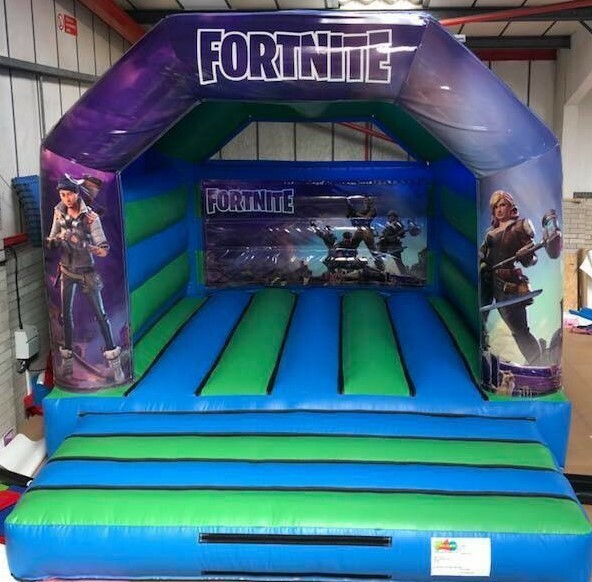 We have lots of themed Castles including, Peter Rabbit, Fortnite, Jungle, Unicorn, Mermaid, Princess, Superhero and many more. Our hires can be individual or we have designed Party Packages to add that little bit extra. We have full details and price lists on our website. We can be contacted via our website and Facebook and are always happy to answer any enquiry. 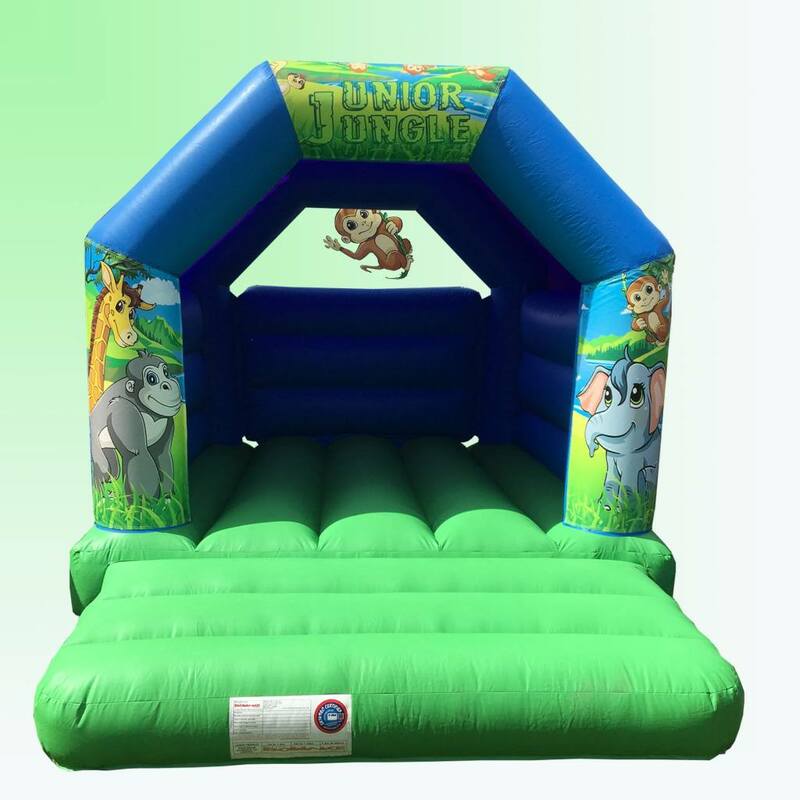 INFLATABLE SLIDE Jungle themed slide which compliments our Jungle themed Soft Play, Jungle themed Ball Pit and Jungle themed inflatable Bouncy Castle. 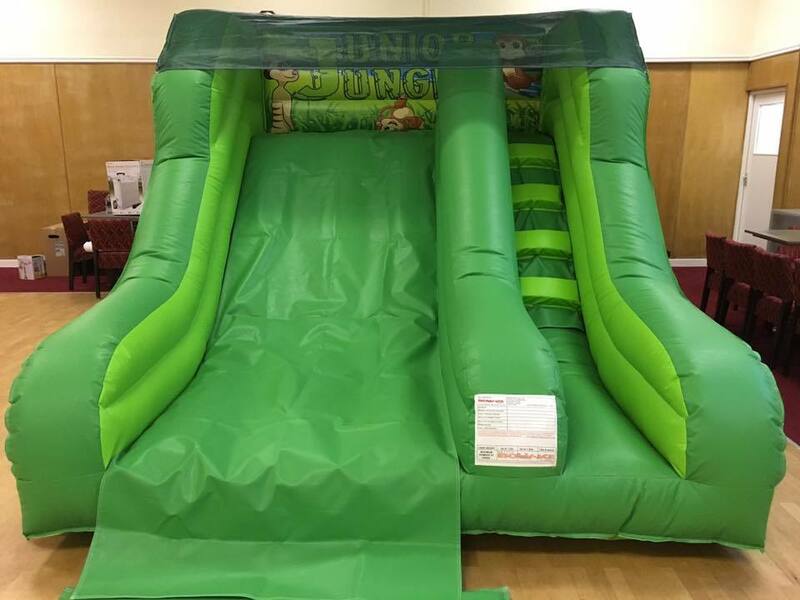 Children just love this jungle themed inflatable slide. 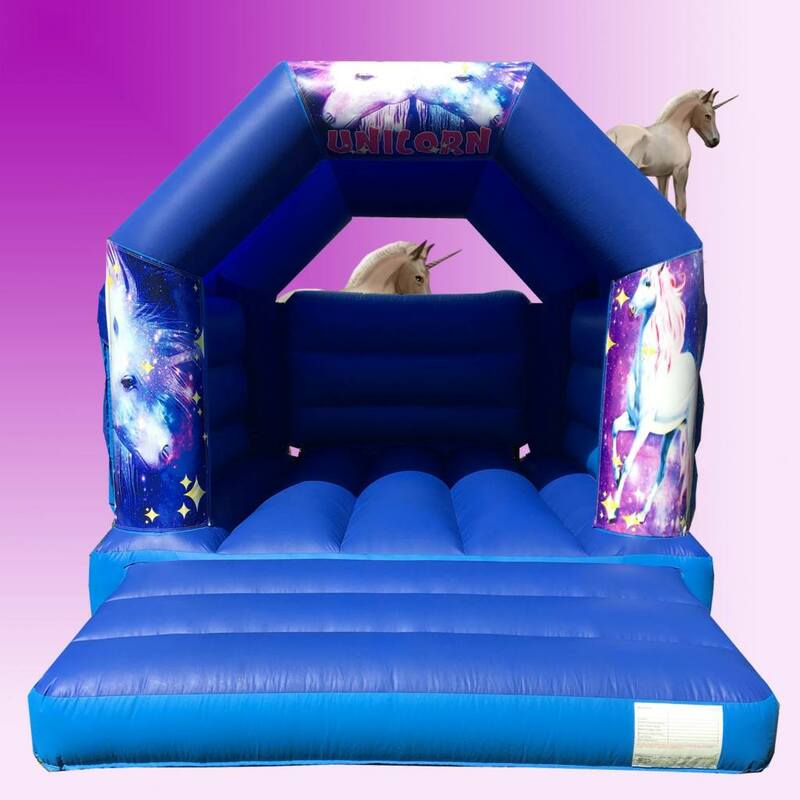 It has a 5ft Platform which is an ideal height for younger users not to get scared when they get to the top. This unit has high walls and a netted top for extra safety. The steps have been designed to help younger users to coordinate themselves up to the top where they will meet the monkeys and meerkats before they get ready for an awesome ride back down. 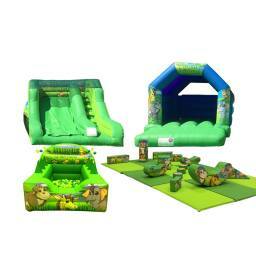 This Slide is available to hire individually or part of our Jungle themed Party Packages. Hours and hours of fun for everyone. PARTY PACKAGES. Here at Makem Bounce we like to cater for all ages, male or female. We have a number of Party Packages designed to help you make your party loads of fun., Girls fairytale party package, princess party package, jungle soft play party package, and lots more. You can design your own Party Package from the extensive range of Bouncy Castle's, Soft Play and our extra add-on's, face painting, to name a few. 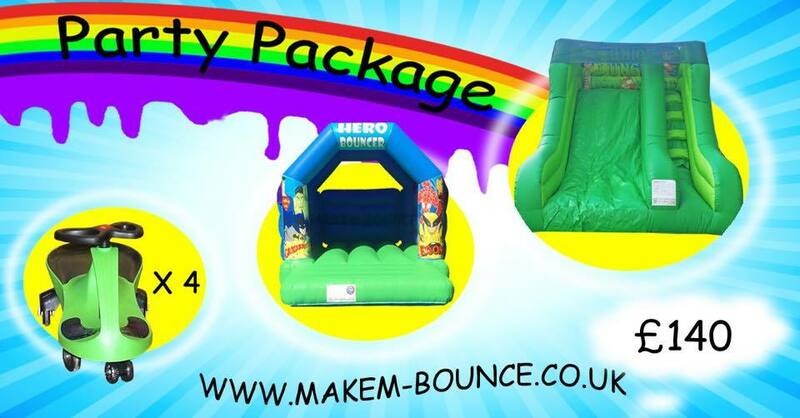 So if you have a Party booked or looking to book and your looking for the best put Makem Bounce to the test. Let the fun begin. 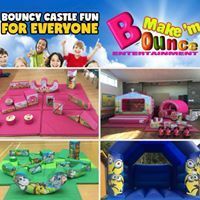 SCHOOL EVENTS NORTH EAST Makem Bounce are a professional fully insured Inflatable and Soft Play hire company, who can supply Inflatable Bouncy Castles, Inflatable Slides, Soft Play, Event Staff and Face Painting Services to any event. We have already supplied entertainment to a lot of school events/fundays in the North East. Sunderland, Washington, Seaham, Houghton, Durham, Gateshead, Hebburn, Jarrow, South Shields, Chester le Street are just some of the areas we deliver to. If your area is not mentioned just give us a ring, and we will be happy to help, even when out of our local areas. You can be assured to know that all our equipment is insured and safety tested to full British Standards. 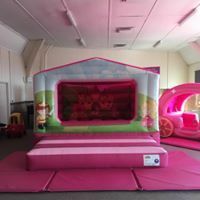 Children's Party Makem Bounce hire Bouncy Castles, Soft Play, Face Painting and more for children's parties in Sunderland, Durham, Washington and many more areas. 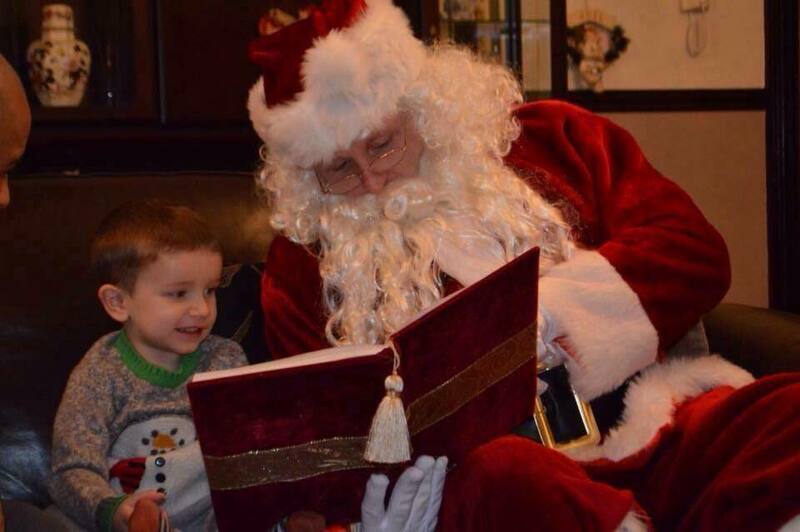 Children love their parties to be fun and exciting and our inflatables are always a big hit. Lots of themed items are available. Princess, Jungle, Superhero, Unicorn and many more. 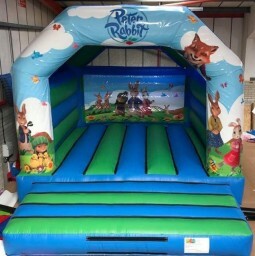 If your looking to hire for your children's party take a look on our website, check us out on Facebook or give us a call. 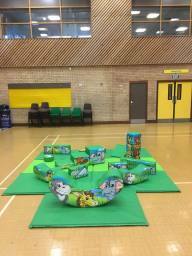 SOFT PLAY Our themed Soft Play is an amazing addition to any party, christening, school event and more. 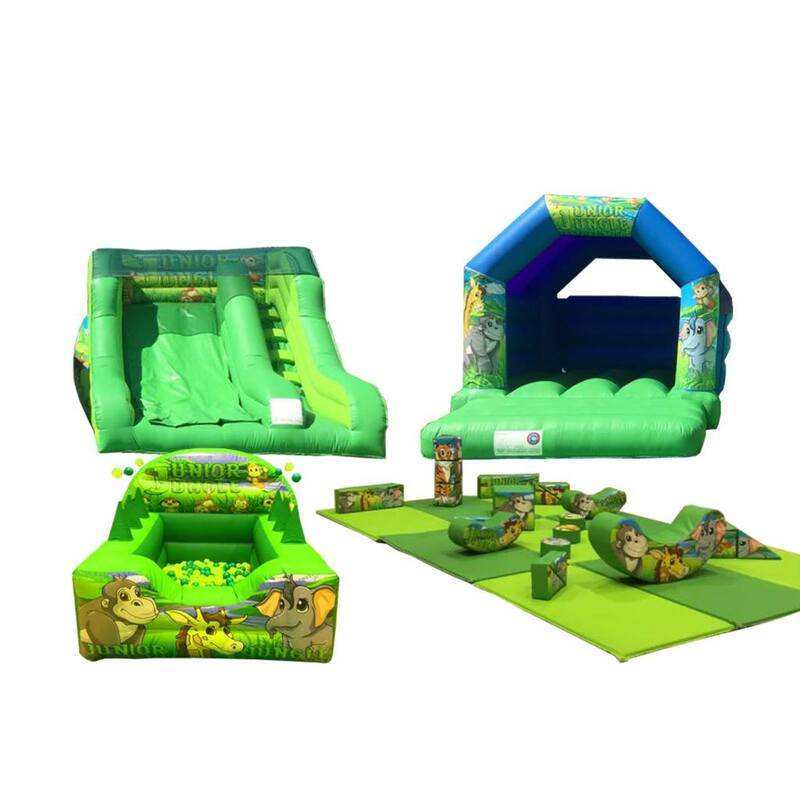 Themed inflatable slide, inflatable ball pit even an inflatable Bouncy Castle are available as single hires or part of a package. 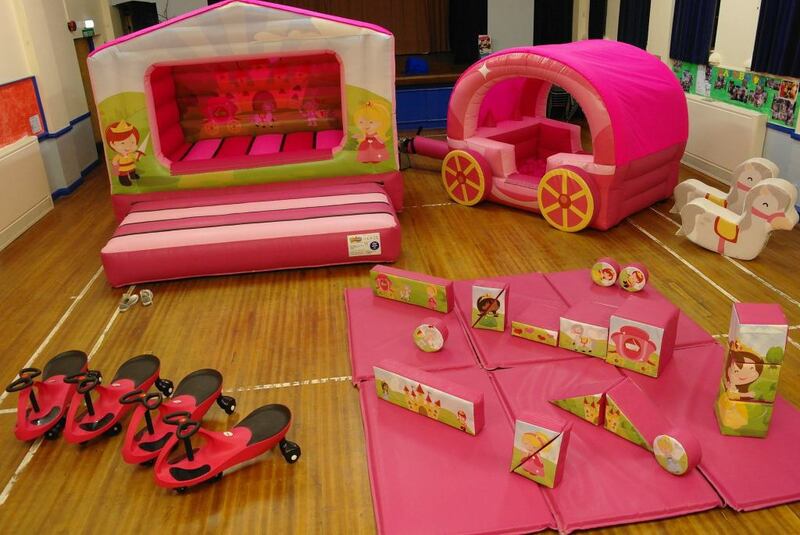 Our Soft Play Party Packages are designed to enable the children to have lots of adventure and fun. Themed soft play not only allows children to have fun but also brings their imagination to life. Available throughout the North East from Sunderland-Newcastle, Durham-South Shields and everywhere in between. Our website www.makem-bounce.co.uk, Facebook page https://www.facebook.com/makembounce/ has lots of information, details and prices for you to browse. 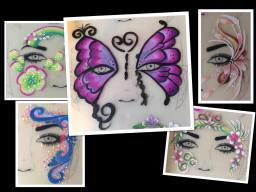 FACE PAINTING SERVICE Are you wanting something different at your corporate event, charity funday, school fete? Or do you want to bring some extra fun to your party. Face Painting is very popular and proven to be a crowd pleaser at any event. If so, then why not hire our fantastic face painter. Our Face Painter has done corporate events for car dealers, football stadiums, fundays for fire stations, churches and schools. Our face painter has some fantastic designs. 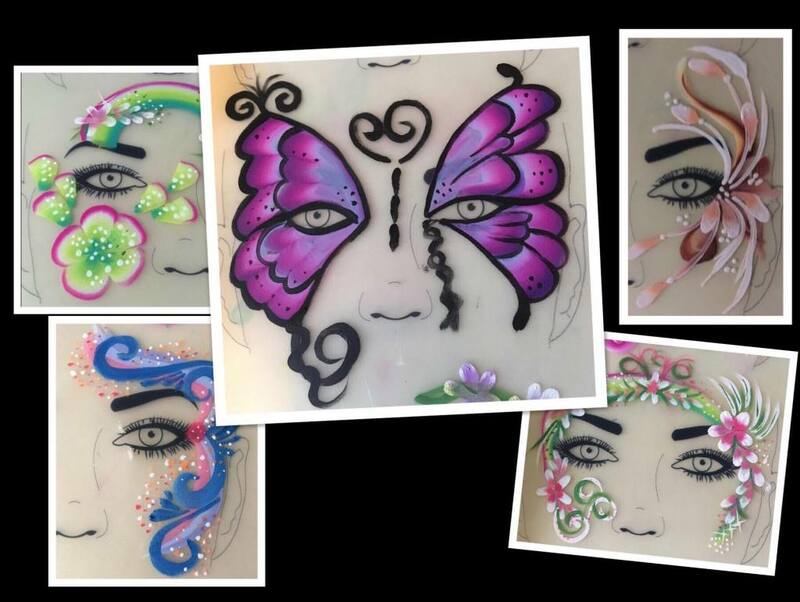 Our face painter has worked at corporate events, school fetes, charity events, children's parties and many more occasions. From gorgeous princess designs to Elsa fans, young super heroes to jungle animals, our face painter can bring children into their most adorable characters. By only ever using water based face paints these are the best for parents to easily remove and are easily wiped from furniture or fabrics.